Involving your diaphragm during breathing can enhance your health! Can you believe that your breathing pattern can impact your body? Healthy people follow a specific breathing pattern called deep breathing that involves diaphragm during every breath. This actually improves your respiratory, digestive and lymphatic systems. Curious to know more? Read it further. Feel at peace as you take a deep breath! When you inhale air and breathe deeper, your parasympathetic nervous system develops the mental health by controlling stress and enabling the calm feeling. Deep breathing enables better oxygen flow and pace down the heart by releasing toxins and strengthening the actual immune system. Perhaps, your body’s metabolism also improves when you breathe deeper. Experience the impacts of aerobic exercise when you breathe deeper! As you draw in more oxygen that reaches your lungs, your heart gets enough oxygen that travels to the cells and improves your cardiovascular system. If you are wondering how this can impact your weight, you need to know that it has the same effects as aerobic exercise. Every time you breathe deeper, body fat burns and energy levels improve. As a result, your weight can tone down. Every desk job employee needs to take a deep breath for a better posture! Are you engaged in a desk job where you sit for long hours? Well, this can affect your resistance towards gravitational forces and your posture as well as the muscles present in upper body fail to function properly. When you breathe deeper, the tight accessory muscles loosen and neck pain also subsidizes. Eventually, your breathing involves diaphragm which indirectly improves your posture. When you are stuck with too many options, sit back and take a deep breath! 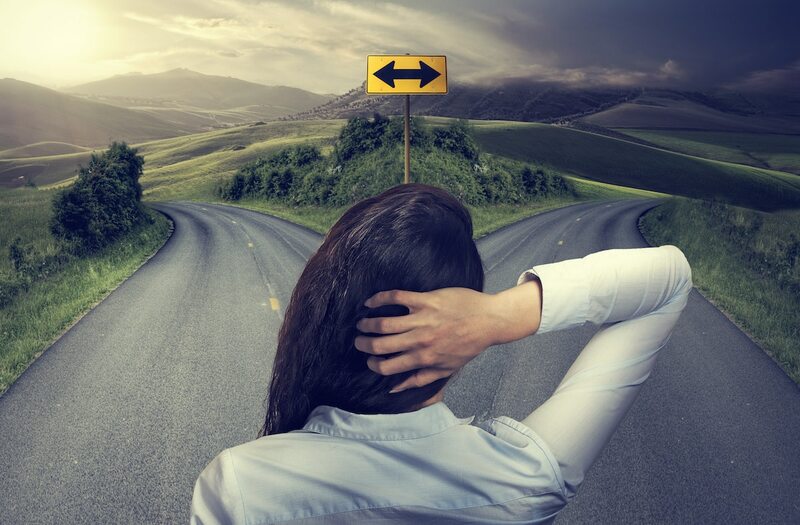 When costly courses fail to guide your decision-making process, this simple deep breathing can ensure better mental clarity and decision making skills. Here is how! During a tough time, it is essential to take a deep breath. The concentration takes you to the present and endorphins release as you take slow deep breaths. This will eventually let you sit back and think rationally on the subject. In general, you take shallow breaths during stress. Sometimes, when you think too much about something, you breathe from the upper chest. When you inhale and exhale with your diaphragm, the lower abdominal system gets better and you turn to be healthier than ever.